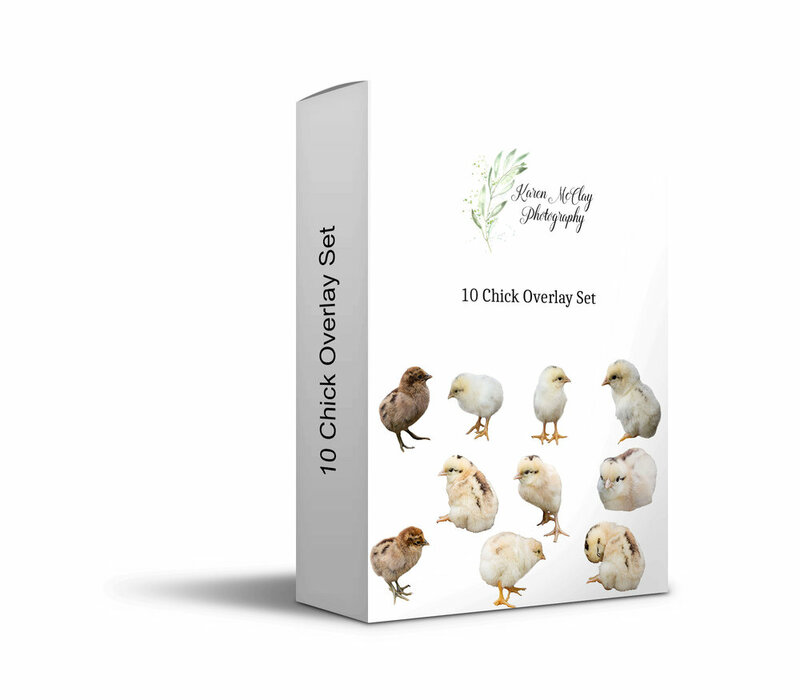 Hi everyone, I just wanted to take a quick moment to show off some new overlays that are available online in my store Overlays for Photographers. And also to let you all know that products are now instant downloads. I have new Feathers, Fairy Wings, Underwater Sea World Life, such as fish and coral and also some adorable new baby chicks and other farm birds for those fun composites. These packs are joining the Unicorn Horns, Butterflies and Cloud overlays. 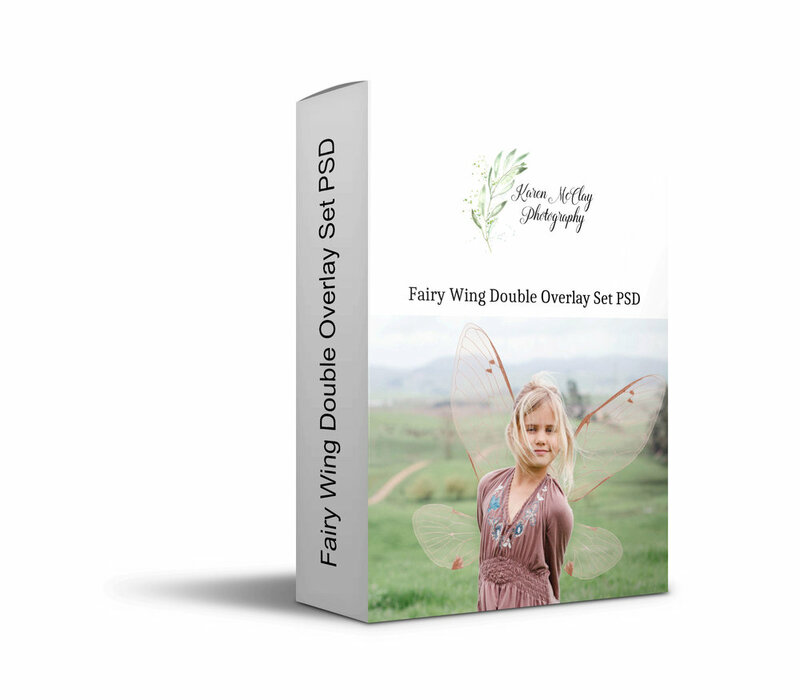 The fairy wings are lined so that you can drop the opacity of the wing and make them more transparent to your background, completely see through or solid. There are instructions included so be sure to read them. The Oceans Alive set has over 20 pieces of coral and fish life to make any underwater world complete. You just need a photograph and mermaid or two and then you can create a dreamy story.